Why this motto? because on this occasion, we want to connect professionals, clinicians, companies, patients … with the world of research so that they can pose challenges, ask questions, bring to light unmeet needs and that technicians and researchers can work on the right direction and offer answers, real solutions to the needs faced by patients affected by neurodegenerative disorders, as well as the difficulties that clinical professionals encounter in their day to day lives. After a few words of welcome, the first table will be formed with three speakers from clinical practice and patient associations, who will present their trajectory, areas of work and interest for 15 minutes, the problems they encounter in their different areas of action and the proposals that they want to make to the academic world and to researchers in general. 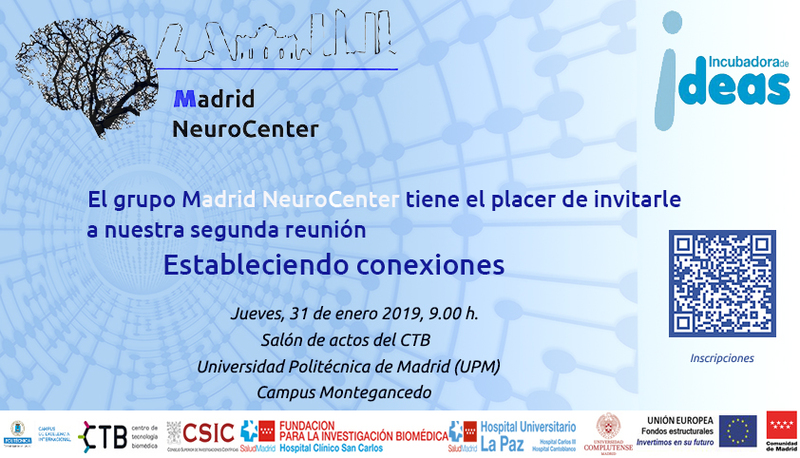 The second roundtable will be formed by researchers belonging to the Madrid Neurocenter consortium, formed by groups of Universities, Hospitals and companies. 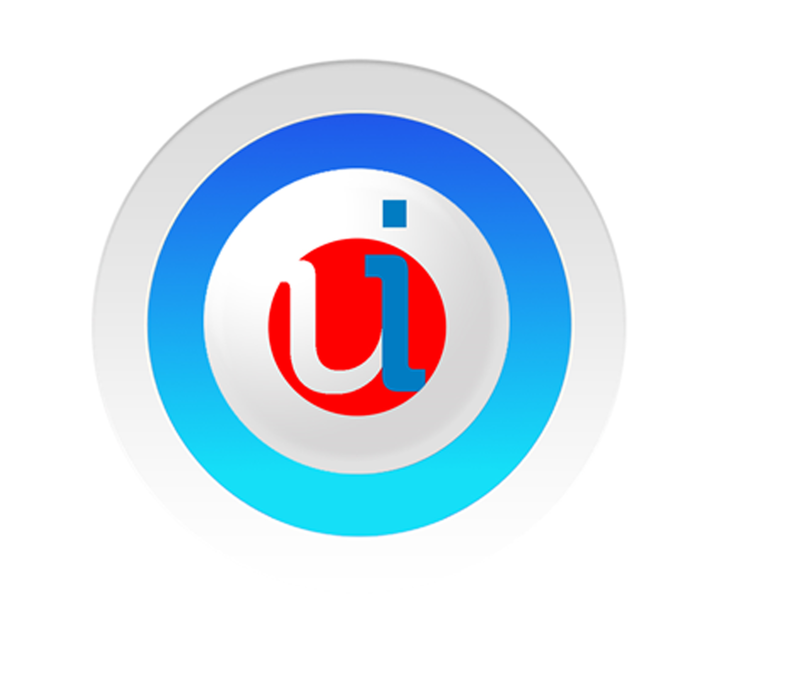 But undoubtedly the most interesting part will be the debate between both groups and the questions from the audience. Thursday, January 31 at 9 a.m. 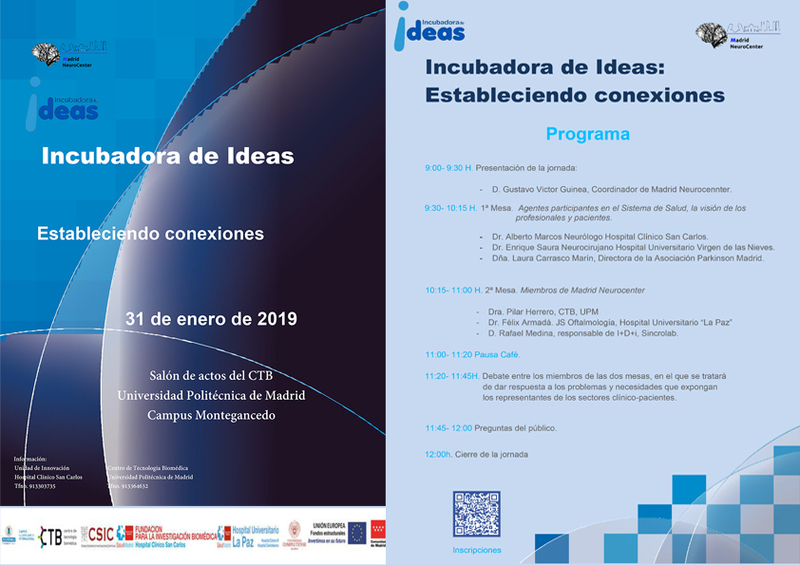 Tagged Incubadora de Ideas, Innovation, Investigation, Neurodegenerative diseases, Neurosciences, Scientific meetings, Technological Centers.